The American Spice Trade Association (ASTA) was founded in 1907 and is the voice of the U.S. spice industry. ASTA represents nearly 200 member companies from around the world involved in all aspects of the spice trade, from growing and importing to processing and marketing. ASTA members manufacture and market the majority of spices sold in the U.S. ASTA is committed to providing resources to members to ensure an adequate supply of safe and wholesome spices for their industrial, food service, and consumer customers. ASTA’s website can be found at www.astaspice.org. 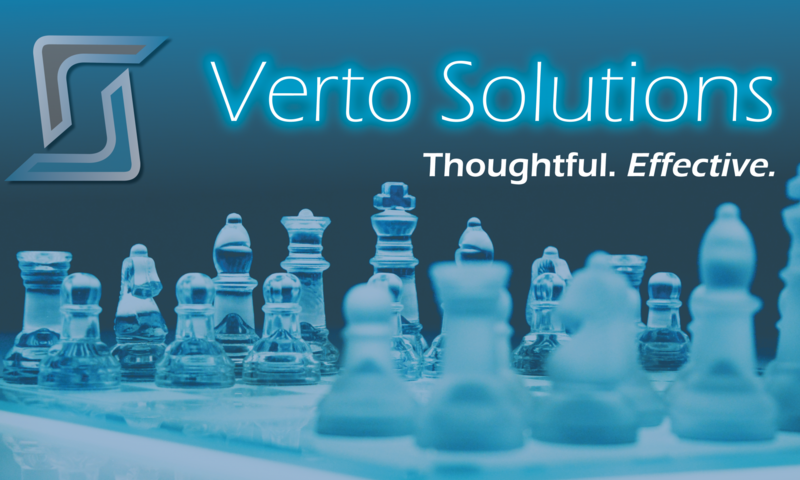 Verto Solutions also does substantial amounts of scientific work for the International Organization of the Flavor Industry (IOFI), the Switzerland-based association of associations for the international flavor industry. The Verto scientific staff works closely with partners within IOFI, FEMA, the European Flavor Association (EFFA), and the Japanese Flavor and Fragrance Manufacturers Association (JFFMA) to conceive, manage, and achieve the scientific goals of the flavor industry, ensuring the continued safe use of flavoring ingredients worldwide.